One-day tour to Listvyanka is for everybody who wants to discover Lake Baikal and does not have much time for that. We will experience several different activities which will give you an understanding and feeling of local life and nature. We will visit a reconstruction of a real Siberian village, gathered from different parts of Baikal region. We will see the lake from several breath-taking viewing points, touch the legends and stories of this inspiring place. We will visit the old Orthodox church, the only one married couples during Soviet Union times. After that we will visit fish and crafts market, see the process of Baikal Omul fish smoking, and enjoy local meals for the lunch. The tour can include other seasonal activities (Winter: dog-sledding, snowmobiling, hoovercraft ride; Summer: boat ride, swimming) on request. 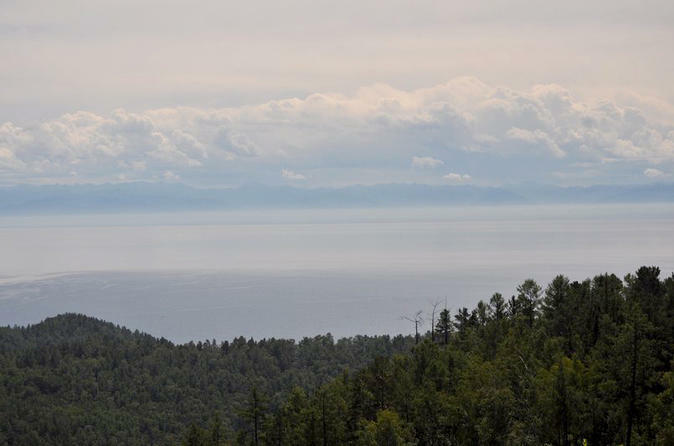 Ethnographical tour around the Lake Baikal area, an exiting visit to the region where Shamanism is still practised. It is a brilliant way to experience the Buryat people’s traditional hospitality and cuisine, to enjoy their dancing and music. 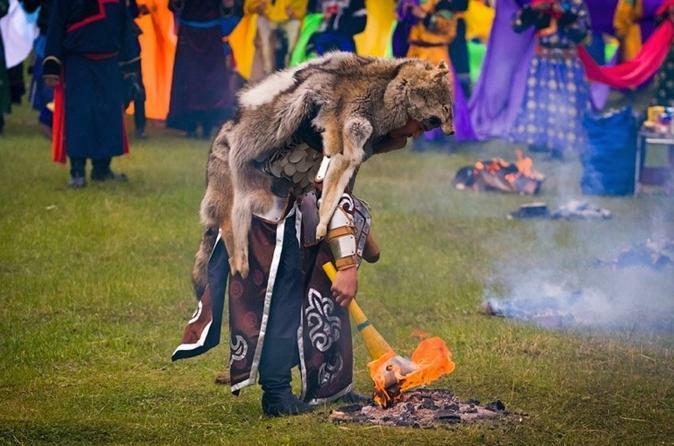 You are invited to take part in the original ceremony of "meeting-and-greeting" guests at a Buryat dwelling, view the folk art, make offerings to the local spirits, and feel like a medieval nomad.